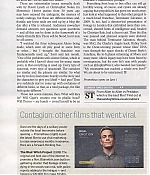 Frederik May 08, 2012 Comment? 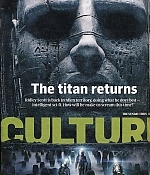 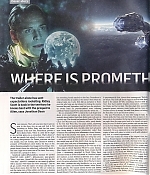 Many thanks to Mariana for sending in scans from the May 06 issue of the British Sunday Times: Culture magazine – a fantastic new article on “Prometheus”. 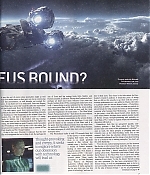 Scans can be found in the gallery.